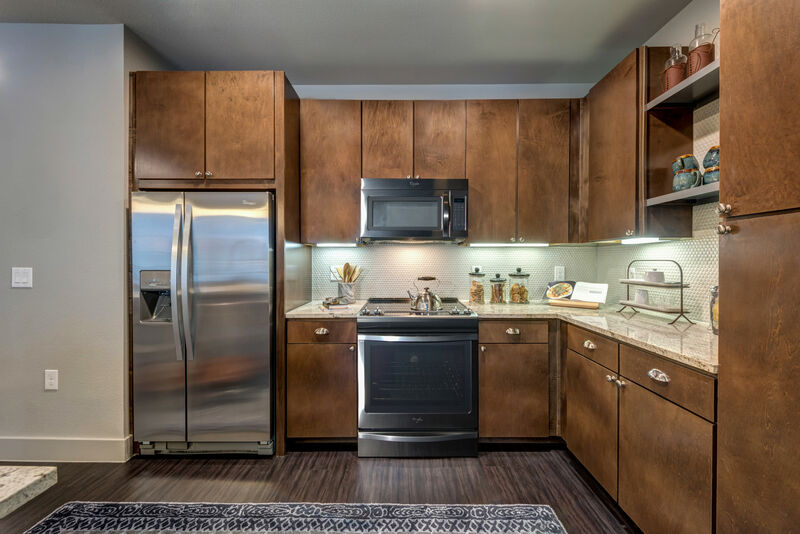 Indulge yourself in sophisticated elegance with one of our one- or two-bedroom apartment homes featuring wood-style floors, stainless steel appliances, granite countertops with tile backsplash, and many more designer finishes. Live life with distinction. Here at Berkshire Auburn, choose from 1 & 2 bedroom apartments in Dallas, TX. 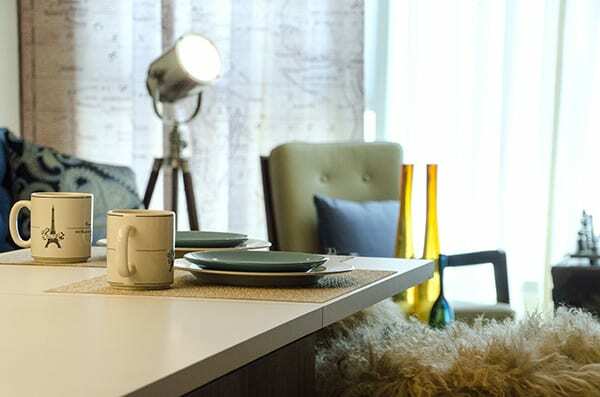 Each home boasts features that enhance your day-to-day and make life that much more enjoyable.